Your smile plays a major role in both your self-confidence and self-esteem, and for good reason. Planted right there in the middle of your face is your smile. Your teeth are among the first features people notice about you. It’s not surprising that those same people may make assumptions about you based on how healthy and attractive your teeth look. If you have a less-than-perfect smile (and most of us do), it’s easy to feel self-conscious about your appearance and worry about the and the impression you’re making on others, both professionally and socially. The good news is, porcelain veneers can be a great fix for lots of cosmetic issues. And thanks to advances in materials, design, and technology, today more people than ever before can tap into the benefits of beautiful porcelain veneers. 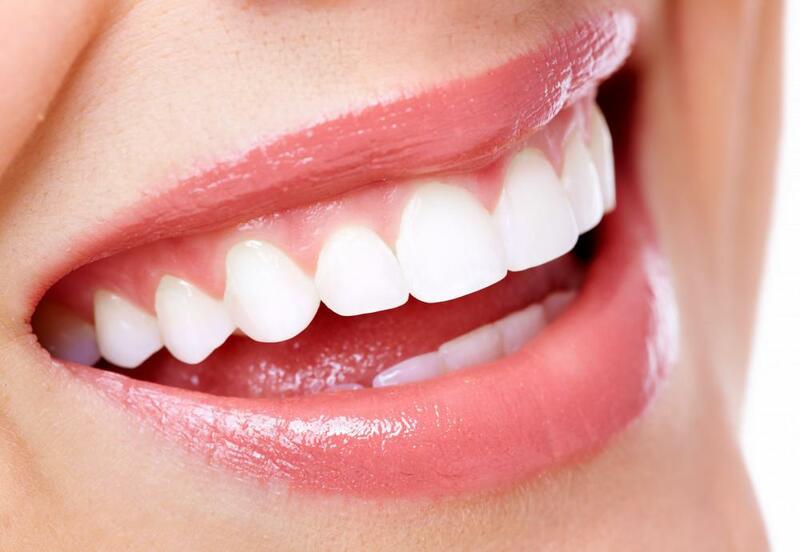 Veneers are super-thin coverings for teeth. Placed on the surface of your teeth, veneers can correct a host of cosmetic issues, giving you a healthy and gorgeous smile. Each veneer is custom-shaped and tinted so it blends beautifully with your smile, and the porcelain material is extremely durable, which means your veneers can last for many years. In most cases, veneers can be placed in just two visits. At the first office visit, your tooth will be prepared for the veneer. A small amount of tooth material will be removed from the surface of your tooth to make room for the veneer. This ensures that the veneer will rests flush with neighboring teeth. Then an impression or mold is made of your tooth. The impression is sent to a special dental lab where your veneer will be made. You’ll receive a temporary veneer to protect your tooth in the meantime. Once your permanent veneer is ready, you’ll return to the office to have it placed. After the temporary veneer is removed, a special etching solution will be applied to help the veneer adhere better. Then the veneer will be attached using a very strong adhesive, and a gentle buffing will help smooth out the edges. You can care for your veneer just as you care for the rest of your teeth: with regular flossing, brushing, and routine dental checkups to ensure the veneer stays in tip-top shape. One important thing to consider is that veneers are resistant to staining, which makes them also resistant to whitening agents. Because of this, many patients opt to have their teeth professionally whitened before having veneers applied. That way, when you have your teeth whitened in the future, they’ll continue to blend in with your veneers. What cosmetic issues can be corrected with veneers? Plus, you can have as many veneers as you need to correct your specific cosmetic issues. While some people might get the results they want from just one or two veneers, others might benefit from a “smile makeover”. This approach uses several veneers to address multiple issues, essentially restoring the way the entire smile looks. Veneers can truly transform the way your smile looks. In fact, they’re so effective in helping men and women enjoy more beautiful smiles, they’re extremely popular among celebrities whose entire careers rest on making the best possible impression.  At The Dental Touch, we offer veneers using state-of-the-art materials for beautiful, durable, long-lasting results. 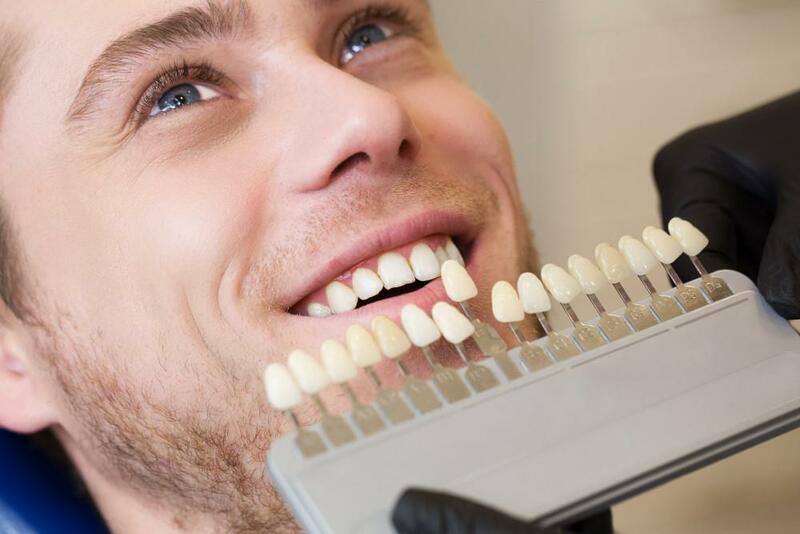 To learn more about dental veneers and how they can help you get the gorgeous smile you’ve been hoping for, book an appointment online today. 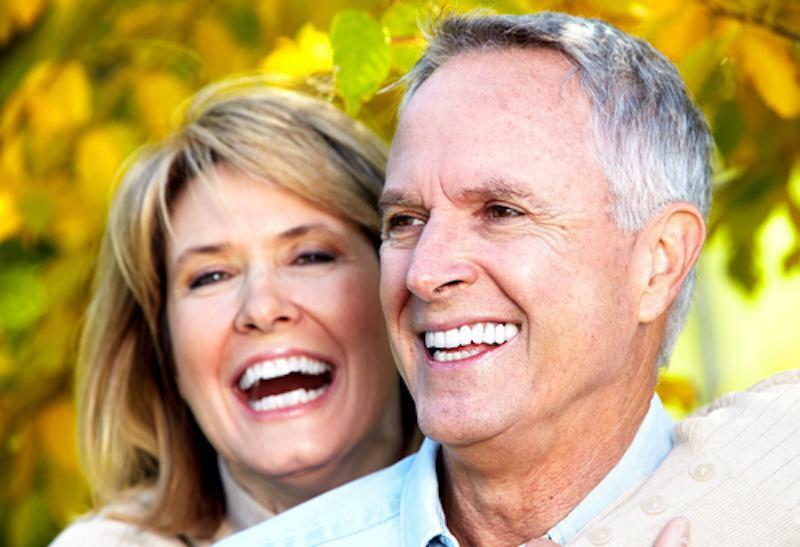 Dental implants are designed like your natural tooth, with the metal implant acting as a “stand-in” root. That design doesn’t just make implants more secure and comfortable – it can actually help prevent future oral health problems. Here’s how. 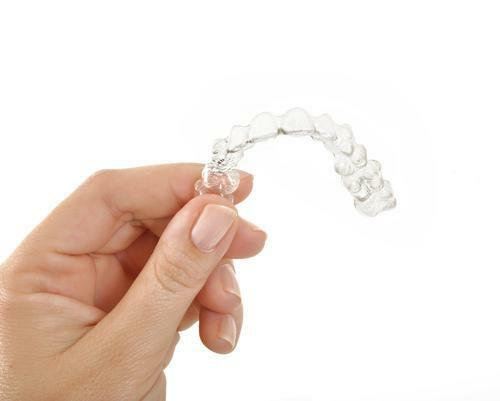 If you're considering Invisalign treatment, you probably already know it's really popular. What you want to know is why. Here are five major benefits of Invisalign treatment, as well as a couple of special benefits just for teens. There’s no way to prevent a gummy smile — that comes down to genetics. But dental veneers offer a way to change the proportion of teeth and gums. Pushing back gum tissue and filling that space is just one of the dental issues that veneers address. Keeping your smile its whitest isn’t difficult, but it takes some self-discipline to maintain an effective oral care routine. 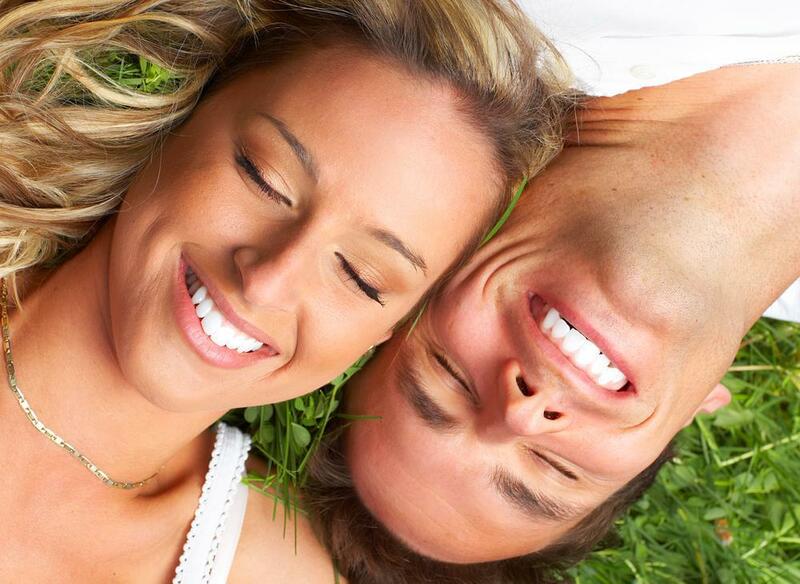 Your best smile comes from a combination of dentist visits and personal care at home. While nothing beats Mother Nature when it comes to your teeth, dental implants come awfully close, both in form and in function. Here’s why they’re the best choice for missing teeth. When a person is missing a tooth or multiple teeth, this creates many issues that impact the look of a smile and the overall dental health.